Language Systems Lifestyle! : Bowling Night with DJ!! 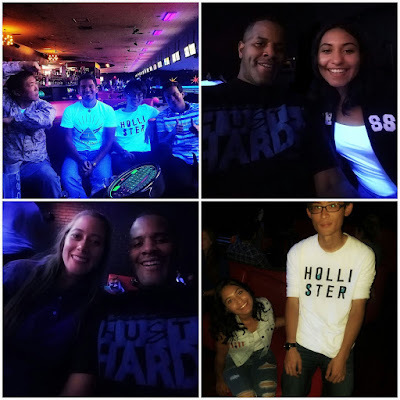 We were a mixture of "old" pros and new new bowlers that met at AMF Bowl-O-Drome on Saturday. After entering are names and waiting on a few late arrivals we played our the first game. 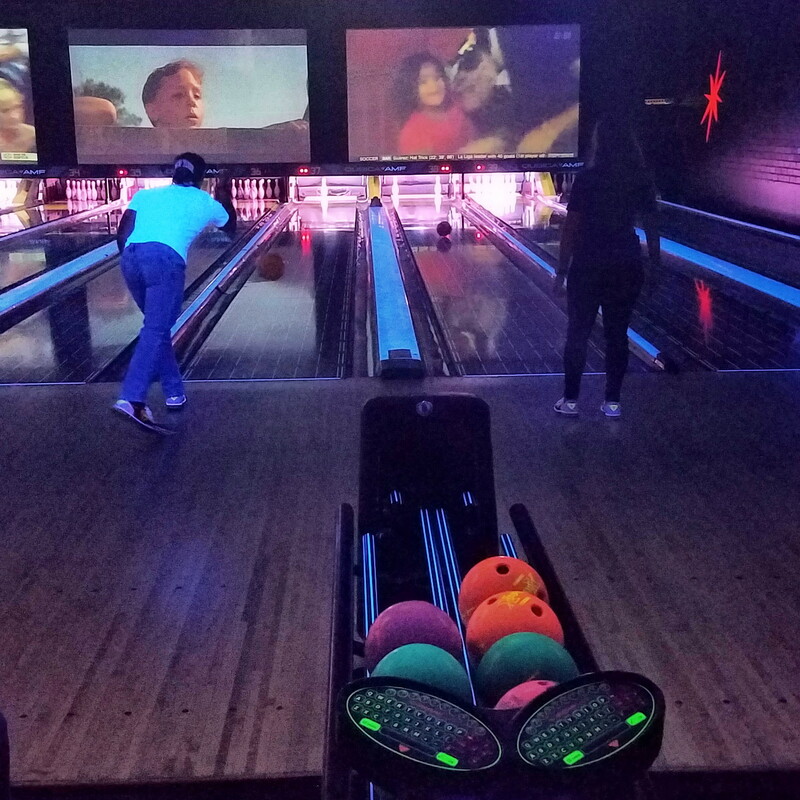 Johnny was able to get two strikes in a row to start us off. While Vanessa and Mariana needed a few tips to begin. Zihao started off strong but mentioned his arm got tired by the end. Jesus started off a little slow but by the end became a real force to be reckoned with. He also was able to get two strike in a row. For the next game we chose teams. 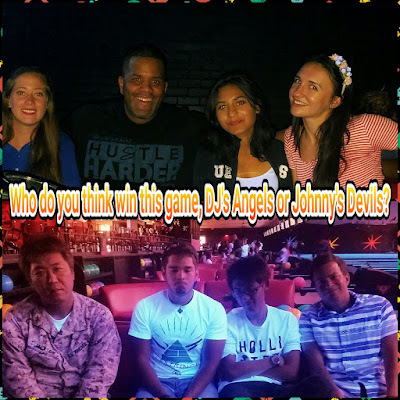 The girls choose me, and the guys were feeling pretty confident until Mariana got her first strike, then Vanessa, and then, our resident Russian dancer, Uliana knocked them all down as well. In the end our team won but there were no hurt feelings. We laughed about the game over sushi at Anza Sushi and finally it was time to call it a night.